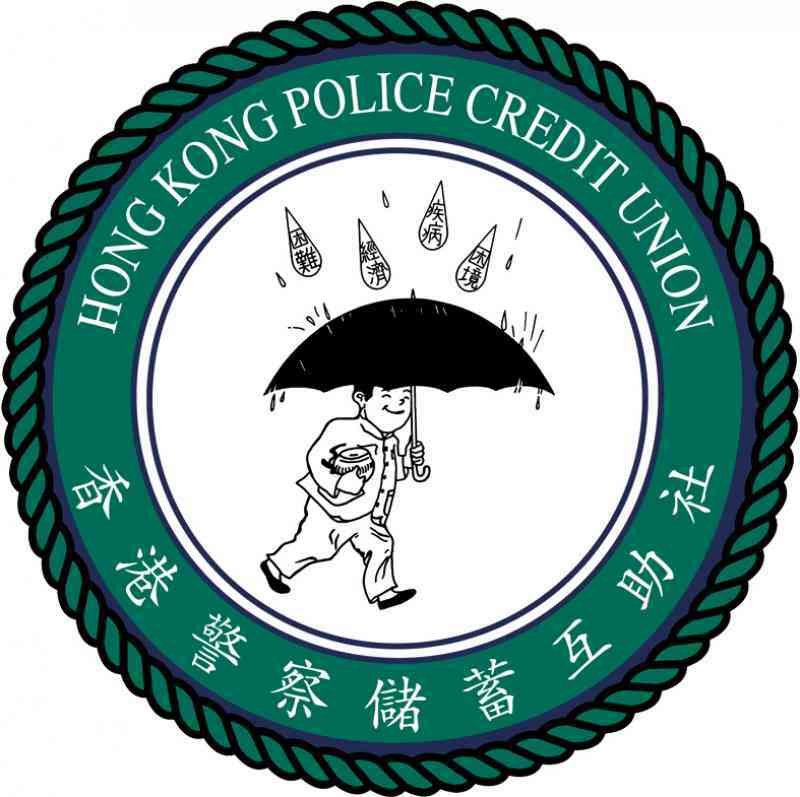 As a gesture of appreciation and support for the Force during the current trying time, the Hong Kong Police Credit Union (HKPCU) has donated $1 million to the Police Welfare Fund, promoting welfare benefits to Force members and enshrining the spirit of mutual help. The HKPCU appreciates that Force members remain steadfast and resolute and discharge duties in the most professional manner during Operation SOLARPEAK. The HKPCU is also impressed by officers' performances - staying united, maintaining excellent team spirit and making unreserved efforts whilst maintaining law and order, as well as public safety.